"We Are Boats" Breaks Bread and Ground As First All-Vegan Film Set. Zombot Pictures new movie “We Are Boats,” holds special meaning for us. This is not because it is profound, spiritual and moving (which it is). But because of its business-almost-as-usual line that briefly appears in the end credits. We had to learn more. We turned to Anya Remizova, the film’s producer/composer, a Zombot partner, and a vegan. The other partners (who also happen to be of the plant-based persuasion) are writer/director James Bird, and producer/actress Adriana Mather. Anya talks in crisp clear sentences, interspersed with laughter. She explained that all three partners had been vegetarian for a long time. Anya took perhaps a slower route. “I’m Russian,” she said, “so I grew up with meat and everything. About 15 years ago I made a friend online who I actually never met in person ever. He introduced me to the idea that you don’t have to eat animals. It took me a second to consider because I had all the, you know, normal arguments about it. ‘hey but we raise them for that. ’ All the things that people say on that, I also said. Which brings us to the film. The company describes “We Are Boats” this way. “We Are Boats” manages to be both compassionate and clear eyed. It looks at the coexistence of free will and fate. It reveals the persistence of empathy in an almost indifferent universe. Written and directed by James Bird, its cast (in alphabetical order) includes Uzo Aduba, Justin Cornwell, Jack Falahee, Graham Greene, Luke Hemsworth, Adriana Mather, Amanda Plummer, Angela Sarafyan, Booboo Stewart, and Gaia Weiss. Anya, James, and Adriana describe Zombot as a “fiercely independent” production company. One standard logistics practice they adhered to in their early films literally stuck in their collective craw. “You get a catering company,“ said Anya. “You know you feed the people. But it didn’t sit right with us that we were contributing money to hurting animals. We just felt really wrong by it. Hey everybody let’s put on a show. Let’s put on a vegan show. 1. This really involves only one meal a day. 2. The film was being shot in Los Angeles. And there was no lack of nearby places to eat. All who signed onto the film — cast and crew —knew what they were getting into. Spoiler alert: Everyone survived and flourished. It helped that the caterer, Well Done!, laid out some scrumptious food, including falafels and a fabulous vegan manicotti. According to Anya, a few hardy souls who worked on the film decided to remain in the vegetarian mode. Being the rigorous, truth-seeking journalists that we are, we felt obliged to ask at least one tough question: How do you know you were the first all vegan movie set? 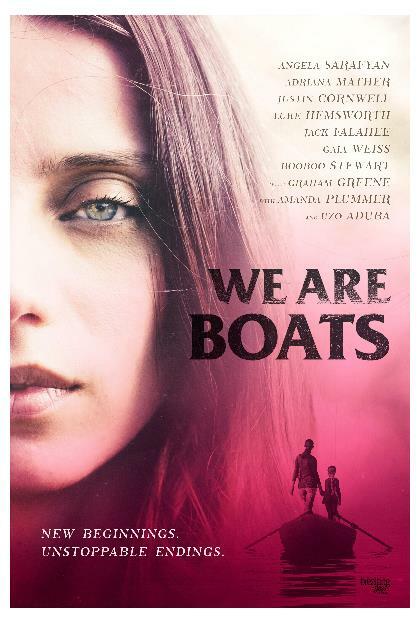 “”We Are Boats,” distributed by Breaking Glass Pictures,currently is playing in Los Angeles theaters. On 26 March, it will be released to streaming services and DVD. To see the trailer, click here. 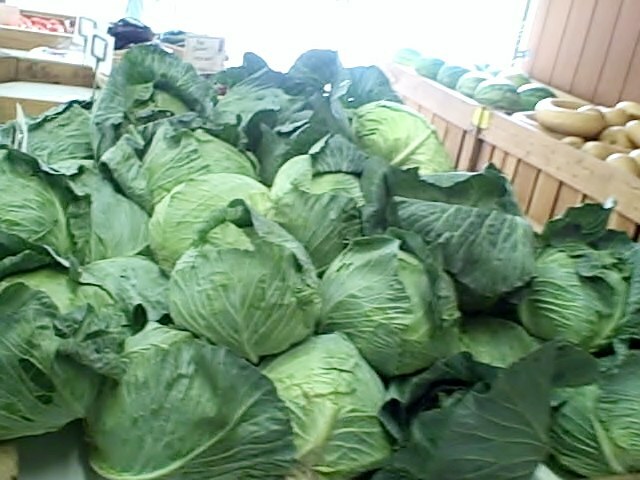 For more veggie news & ideas, click a link below.